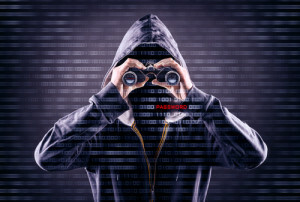 Can Employers Spy on Employees' Emails? It went on to explain that a ‘landmark ruling’ from the European Court of Human Rights granted employers ‘full access to personal messages sent from company computers’. There are almost as many errors in the report as there are words. Let me explain . . . The European Court of Human Rights does not make law, change law or even interpret law. Its function is consider whether existing laws are compliant with the European Convention on Human Rights (in this case, the right to respect for private life). The Court simply found that the existing data protection laws in Romania were not in breach of that Convention. The existing law is fine and there is no need to change anything. So, was this a landmark ruling? The Court did not say that employers are free to spy on staff emails. The case involved a Romanian employee who was asked by his employer to create a Yahoo Messenger account, solely for the purpose of responding to enquiries from clients. The company had a written rule that prevented employees from using company equipment for personal purposes. The employer monitored the employee’s communications and found that he had been using it for personal reasons. He denied it and so the employer produced a printout by way of evidence. He was eventually sacked. The employee claimed that his dismissal was unfair because his employer had breached his right to privacy. The Romanian court found that his employer was entitled to monitor his use of work computers to make sure that they were being used solely for professional reasons. The Court said that there had been no breach. Romanian employment law struck a fair balance between the employee’s right to privacy and the interests of the employer. There’s really not much more to it than that. It certainly was not a landmark ruling. Are employers free to spy on staff emails? In the UK, an employer’s right to monitor an employee’s emails is governed by the Data Protection Act. The Information Commissioner has produced a detailed code of practice on the subject. Can you establish a clear business need for the monitoring? Do you have a written policy stating that monitoring may take place? The right to privacy has its limits. And so does the right to monitor. 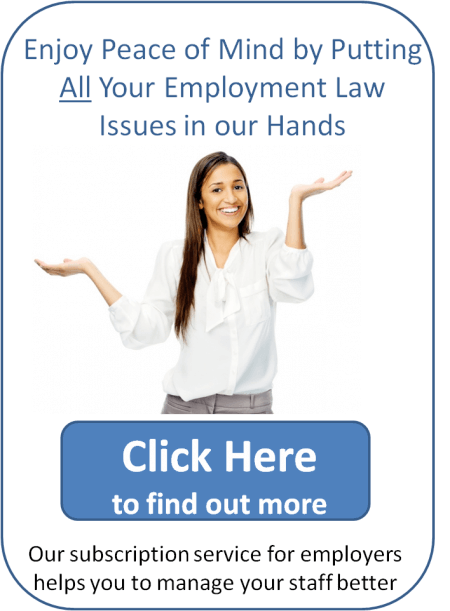 Like many areas of employment law, the key issue is whether the employer is being reasonable. Previous Entry: Should You Accept a Settlement Agreement or Claim Unfair Dismissal?